An important date for those who like slot classic, slot collections and motorsports in general. 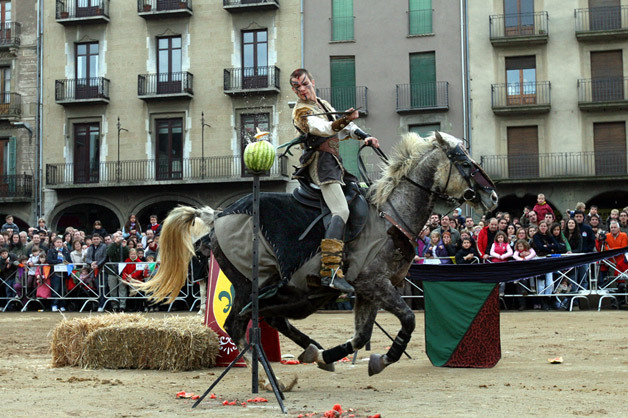 The different activities will take place in the Plaça Major. When spring begins Vic celebrates one of the most traditional fairs of the country. Agricultural machinery and cars exhibitions, livestock, equestrian demonstrations, renewable energies, gastronomy... Are part of the great number of activities that take place in the center of the city. This fair is an important reference in the whole country. Alimentary fair concentrated in cheese and its derivatives. The center of the city organizes exhibitions and sales also with tasting tents and other activities. An important antique fair that take place in El Sucre fairground. the fair will bring together exhibitors and visitors from all over Catalunya and Spain. This is an almost new date on the city's agenda, but it has a huge audience. The fair offers more than 100 activities related to adventure sports, mountain sports and professionals of this field. The first days of December, Vic remembers its medieval past. 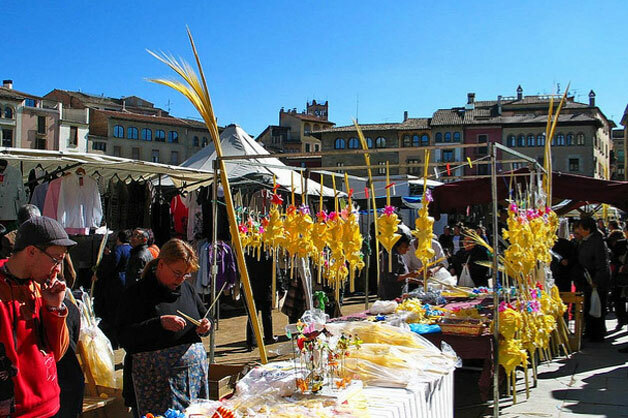 Artisan’s stalls, regional food, shows and a real medieval atmosphere make this market one of the most popular events in the city. 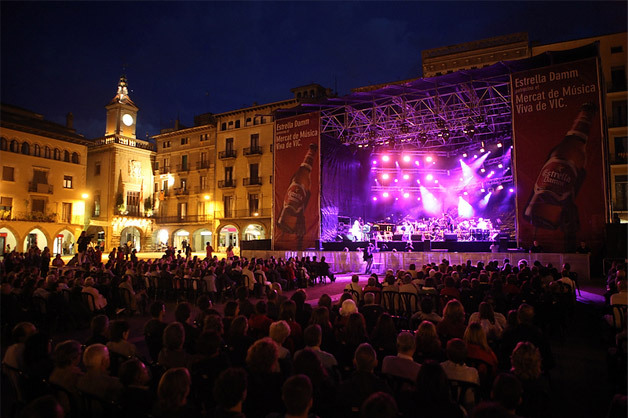 One of the most important dates in the city’s agenda is the “Mercat de Música Viva” (Live Music Market). Since September 1988, this appointment has become an important reference in our country and also an important meeting of the music that is being created around the world.